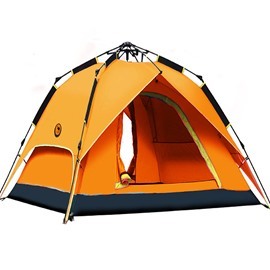 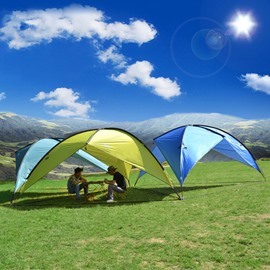 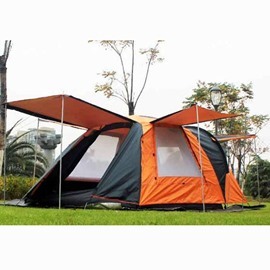 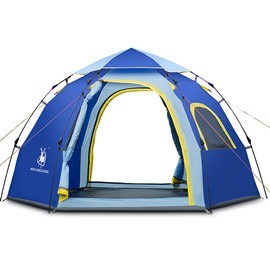 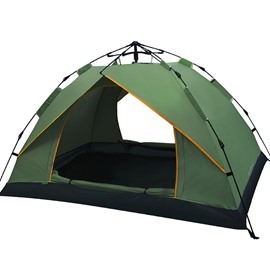 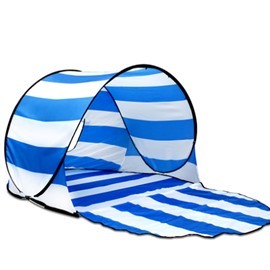 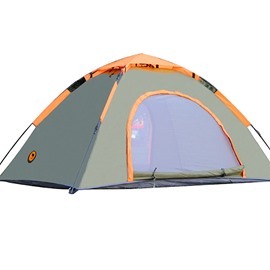 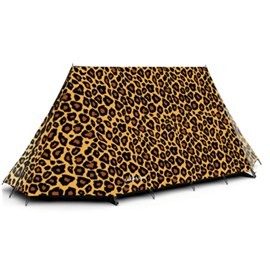 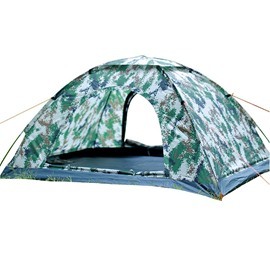 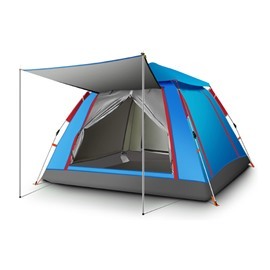 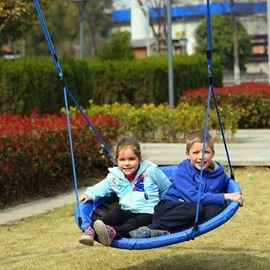 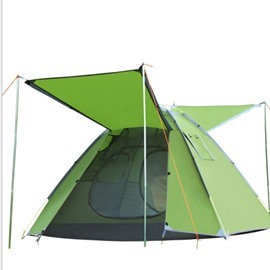 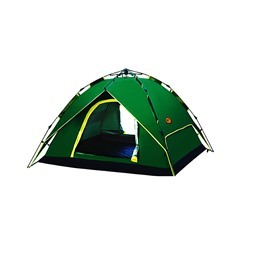 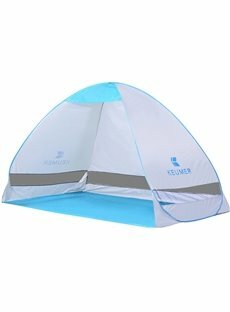 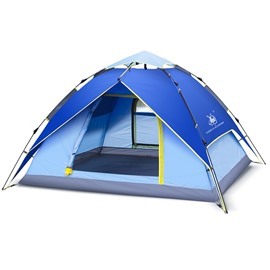 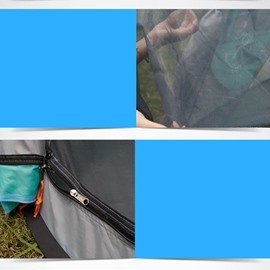 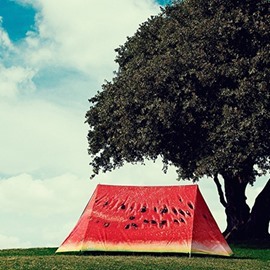 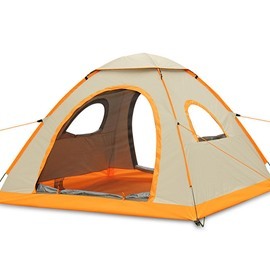 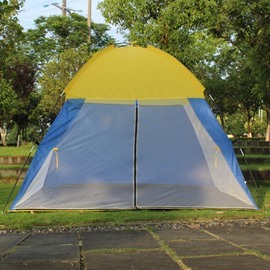 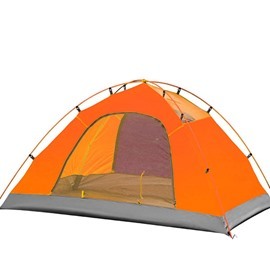 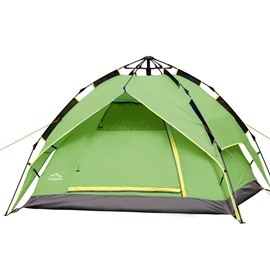 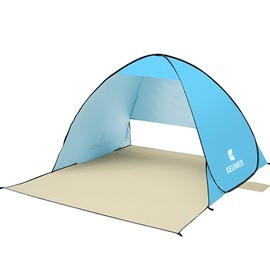 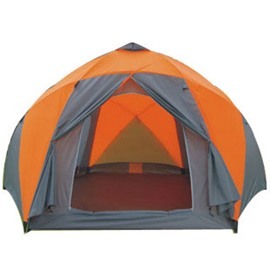 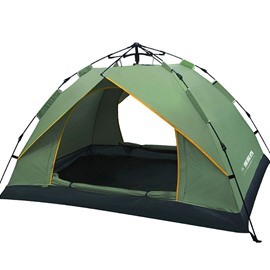 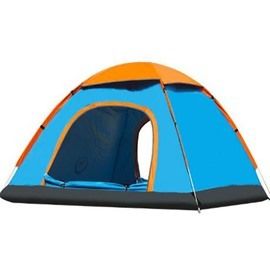 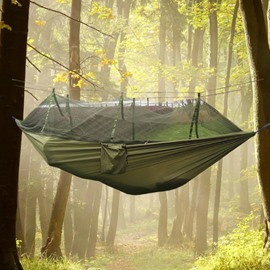 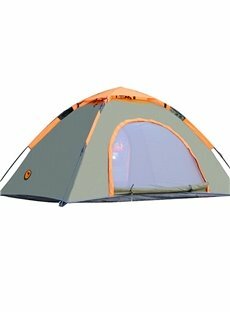 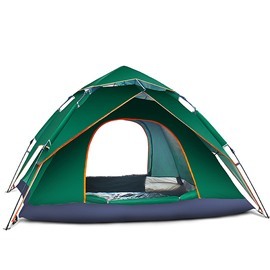 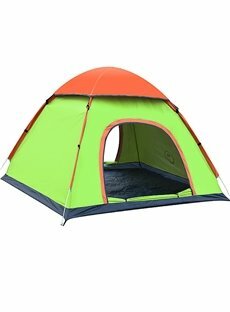 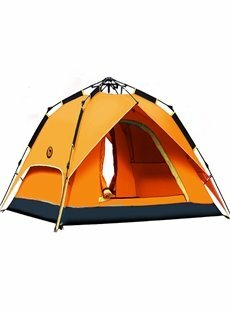 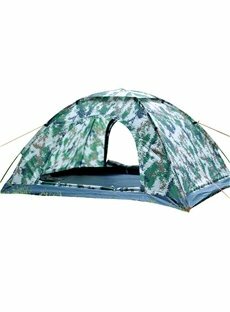 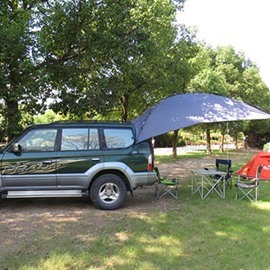 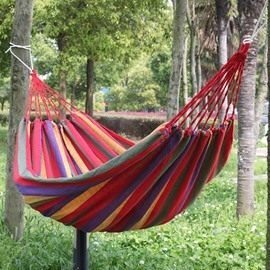 If you are looking for some cheap camping tents, then Beddinginn is the perfect place to go. 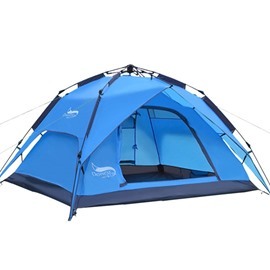 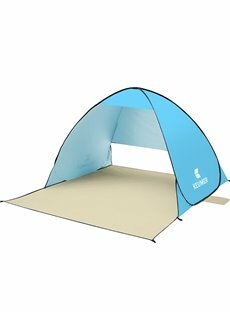 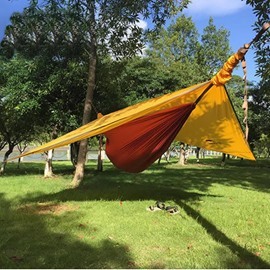 We have a wide range of best tents for camping, whether you are looking for an one man tent, two person tent or large family tent, we have everything for you. 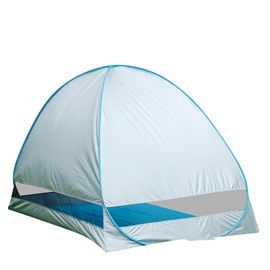 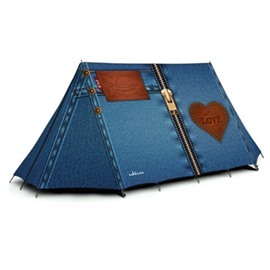 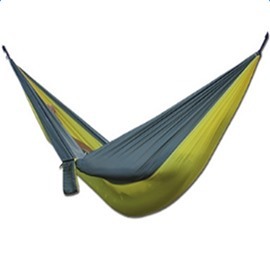 Lightweight and waterproof, they provide a convenient and cozy shelter on the road.